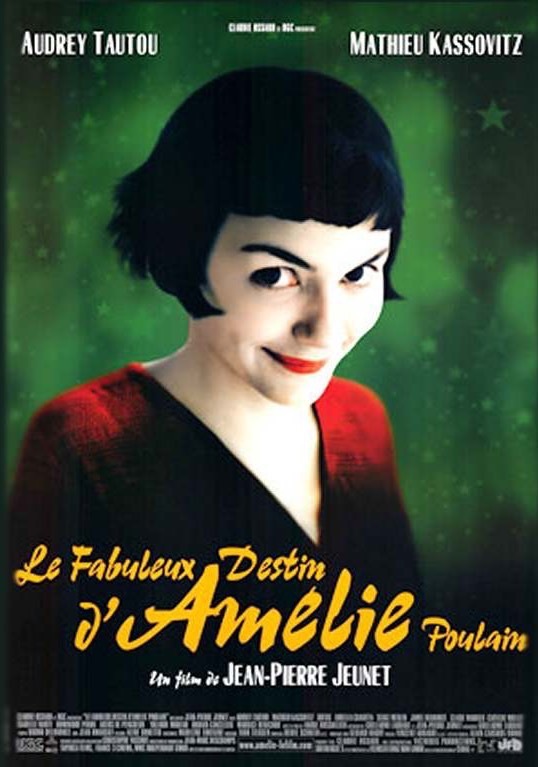 The plot: Amelie, a daydreamer waitress living in Paris, decides to anonymously help people being happy. By doing so, she discovers love and happiness herself. Go see it, because… This feel-good, touching film will make you laugh, but also shed some tears… Besides the great acting (all the actors learnt sign language for the movie) and clever dialogues, the movie deals with the issue of leaving our family, which certainly touched me on a personal level…Louane Emera (Paula) became known in France after her participation in a reality show, The Voice, and with this film she won a Cesar for Most Promising Actress. The plot: Vincent is about to become a father, and he is invited for dinner by his sister and his brother-in-law; there he also finds a childhood friend. When he reveals the name they chose for their unborn son, his response provokes a discussion that eventually gets out of hands. Go see it, because…This film is actually an adaptation from a theatrical play; it has great performances and very intelligent dialogues. There are many similarities with Carnage by Roman Polansky, a film I also enjoyed very much. 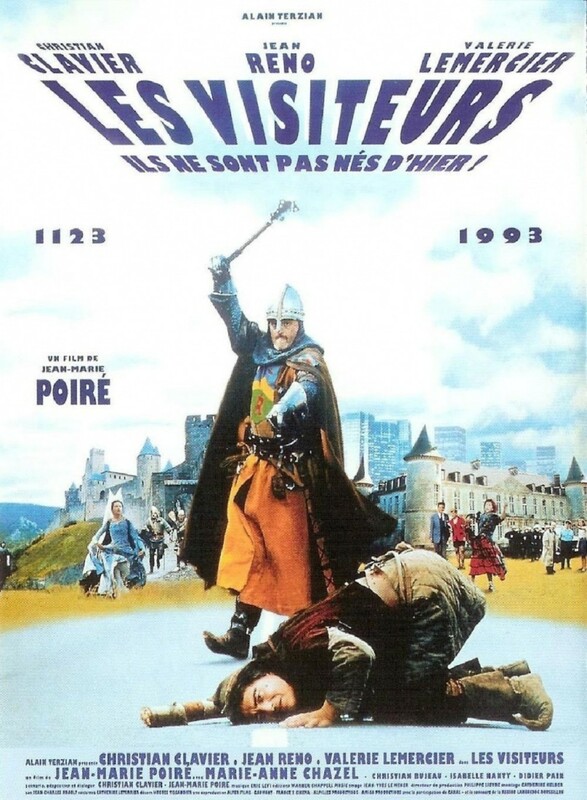 Go see it, because…The plot is extremely original, just imagine what can happen when men living in the medieval times see “horseless chariots” (cars) and many other modern inventions… Les Visiteurs was a huge box office success in France. Reno and Clavier reprised their roles in the sequels Les couloirs du temps: Les visiteurs II and Les Visiteurs 3: La révolution. An American remake, Just Visiting, was made in 2001. The plot: During World War II, two French civilians and a downed British Bomber crew leave from Paris to cross the demarcation line between Nazi-occupied Northern France and the South, in order to escape to England. For that, they must avoid German troops – and the consequences of their own gaffes. 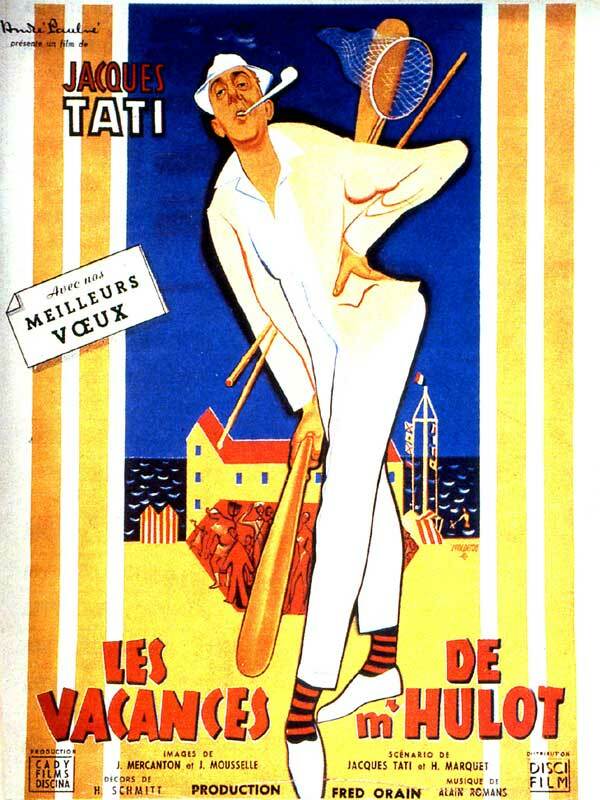 Go see it, because… Jacques Tatin’s Hulot has become an all-time classic. He reminds us of Charles Chaplin, but also of Mr. Bean (Rowan Atkinson has admitted that Mr. Hulot influenced Mr. Bean’s character)… This film, with very few dialogues, manages to satirize France’s middle class and “the comical nature of humanity when interacting as a group”. Thanks for the list. Just wondering if you considered: look who’s coming to dinner’ ? You should see “La Cité de la Peur”, it is a classic. You need to add Roi du Coeur (1966), it is an oldie, but a beautiful film, unforgettable. Thanks for the list, I was looking for one. As a kid I once saw a French comedy movie about ancient Arab and Jewish kingdoms at war with each other. Would you happen to know the name? I’m really trying to look for it for so long but am unable to find. I can’t think of any movie that matches your description. Any other detail you remember? Maybe is one of these? Don’t recall fully. Here’s what I remember. It’s set in like 1,000 years back in desert like area. The Arab king is fat and short and clumsy, has a big palace, harem, dancing girls etc. In the end, the Jews and Arabs become friends. I recall the movie was very funny. Hi Adeel, I’ve been thinking about it, but it doesn’t ring a bell…I’ll let you know if I come up with something, you let me know if you find it! I meant to mention (you can see how well my thought processes work, since I’m responding a year and a half later 🙂 ), but I love “La Doubleur” (The Valet), which is a Francis Veber film. 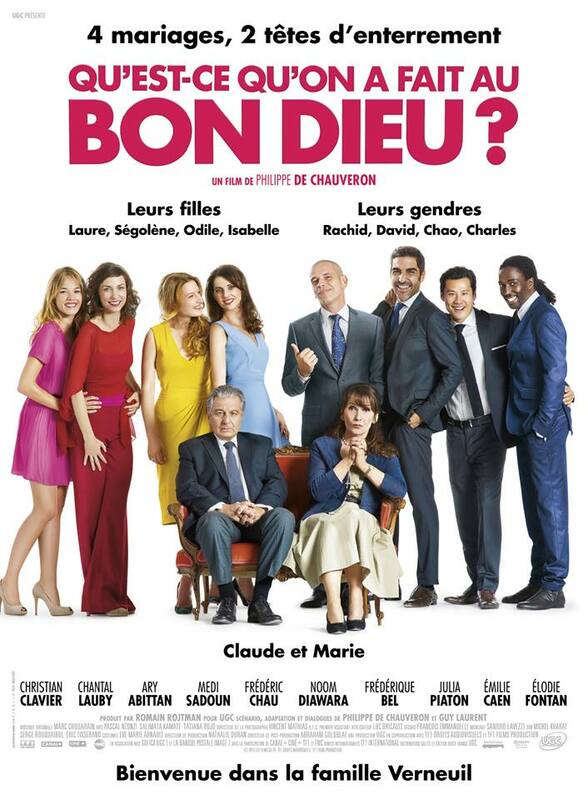 I also liked “Le Placard” (The Closet), if only for Gerard Depardieu’s part. Sigh … that’s “La Doublure”. Cheap walmart fingers. 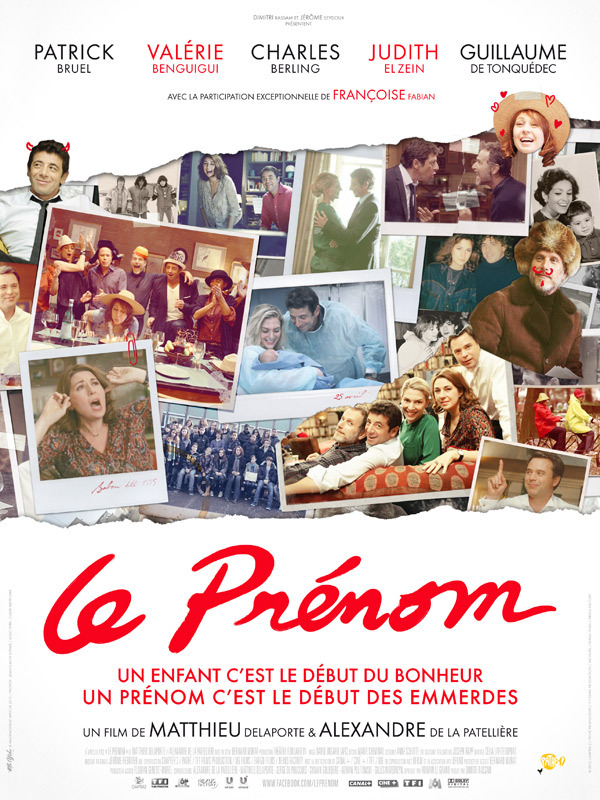 ‘Le pere Noel est une ordure’ A CLASSIC in French cinema history!!! 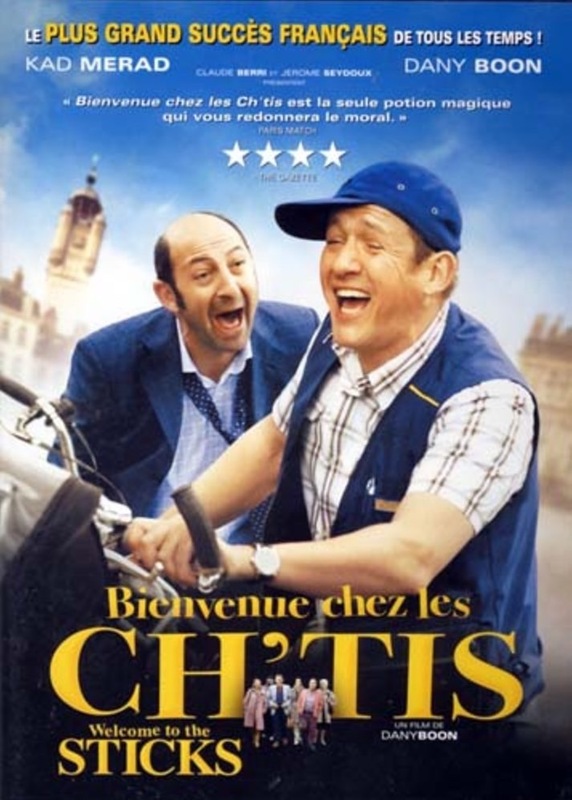 Certains des films cités ne sont pas aimés par les français, cette liste ne donne pas les meilleures comédies française. L’humour français est basé sur les dialogues qui sont soit intraduisibles, soit ne peuvent être compris que par des personnes connaissant très bien la vie sociale française. Par exemple, des mots et des phrases sont dites par des personnages qui, dans la vie habituelle, ne les diraient jamais. 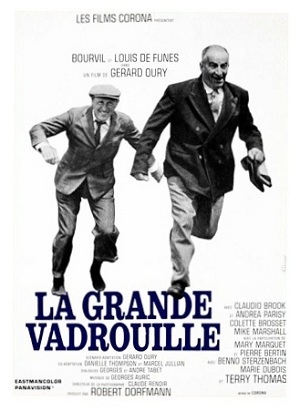 Les films “Les tontons flingueurs” ou “Le père Noël est une ordure” sont incompréhensibles par les non francophones car les situations et les dialogues n’ont aucun équivalent dans d’autres langues et vie sociale d’autres pays. 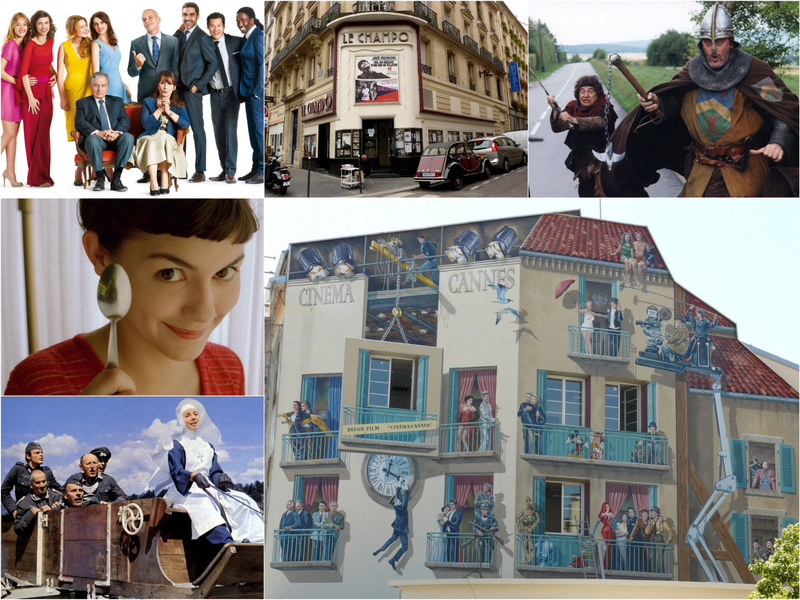 Some of the films cited are not liked by the French, this list does not give the best French comedies. French humor is based on dialogues that are either untranslatable or can only be understood by people who are very familiar with French social life. For example, words and phrases are said by characters who, in everyday life, would never say them. 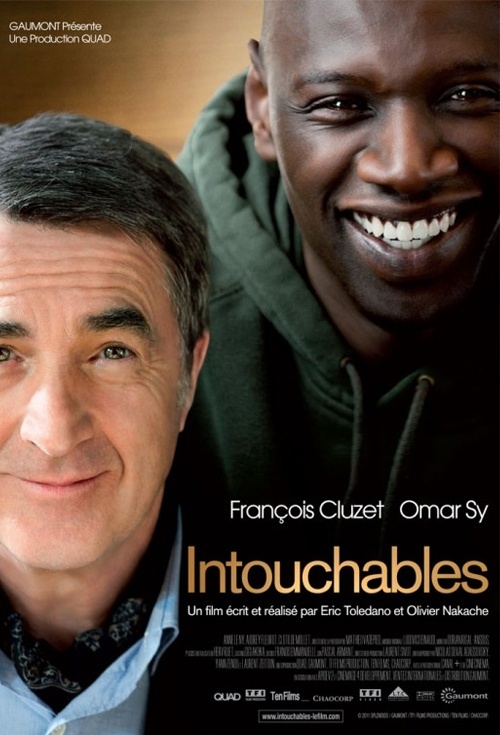 The films “Tontons flingueurs” or “Le père Noël est une ordure” are incomprehensible to non-francophones because situations and dialogues have no equivalent in other languages and social life of other countries.